We offer windows in 5 styles and 3 materials, in addition to our bespoke design option (for those wanting to fit a window in an unusual building). We build for comfortable temperatures, great security and strong noise cancellation. 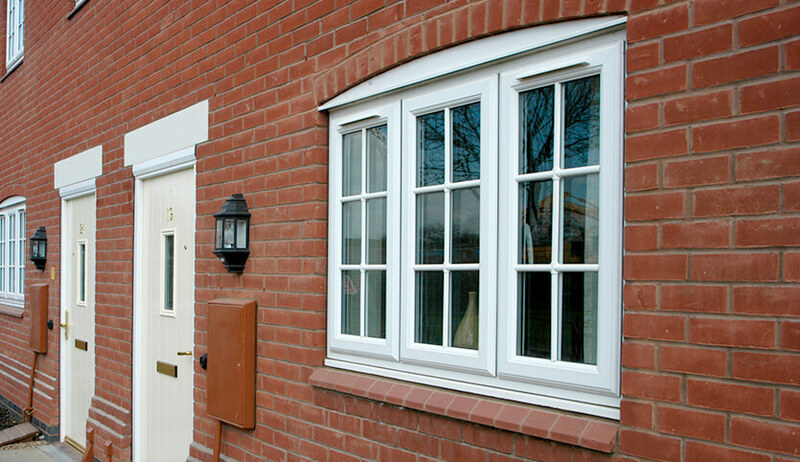 An ever popular and classic choice, these windows allow easy operation and suit any home. Combining the beauty of timber with the benefits of uPVC, these timber alternative windows are a perfect option for listed and traditional homes. Our vertical sliding sash windows authentically resemble traditional windows and allow for air to circulate around your home. A versatile window which gives flexibility throughout the seasons; ventilation and cleaning are a breeze. These windows give a sense of Victorian charm as well as increasing light in the home and giving the illusion of more space. Any shape or design you desire for your home can be achieved. Perfect for awkward spaces or a unique design. The most popular window material over recent years; offering high efficiency and low maintenance uPVC ticks all the boxes. Traditionally the window material for centuries, this attractive option allows you to retain the charm of your home. 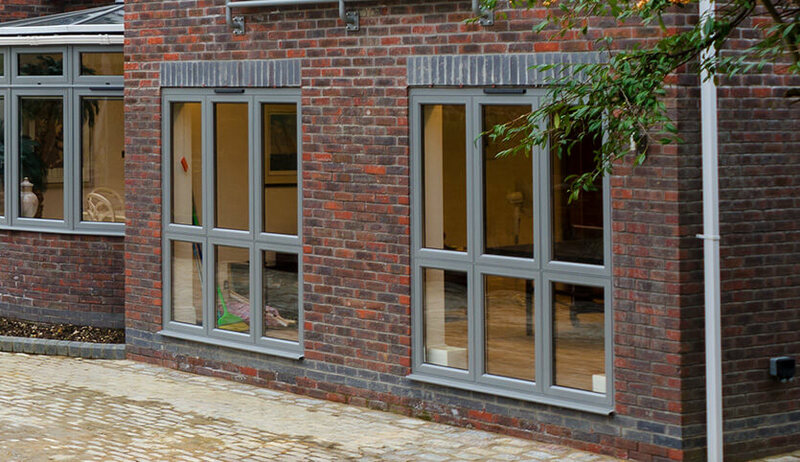 A modern window for the 21st century, offering a sleek appearance with strength and natural thermal insulation. If you live in a conservation area or Listed building, secondary glazing will allow you to upgrade your windows without Planning Permission complications. The price of windows should not be considered alone. Every style and material offers differing levels of heat retention – meaning that the right choice could go on saving you money far into the future. Our highest-rated double and triple glazing products really are the highest rated: there’s no higher grade on the WER (Window Energy Rating). We’ve achieved this via a number of top-range technologies and features including multi-chambered window profiles, argon-filled inter-pane areas, low-e glass, specially treated to reflect heat back into a room, and the newly patented Warm Edge Spacer Bar. Being burglar-proof is a must for any reputable window company – because it’s a must for every customer. We’re proud to say we’re part of Secured by Design, the home-security initiative developed by the British Police Force, which supplies designers with the latest and greatest ideas in crime prevention for double and triple glazed windows. Building products to these specifications makes a big difference. In a recent study conducted in Nottingham, Secured by Design standards affected a decline in break-ins of nearly 50%. You may live in a low-crime area – but it never hurts to build the best as standard. Those with additional concerns can explore our range of locking mechanisms and find out what other specifications influence security. Read more here. The same high standards which will keep your home warm and safe will also keep it quiet. In part, noise cancellation is a bi-product of good heat retention. Warm Edge Spacers Bars, multi-chambered profiles and argon-filled inter-panes all dampen noise in both our double and triple glazed windows. The other half of the equation is good workmanship: how snugly seals, panes and frames are fitted. Installers who aren’t skilled and experienced may make mistakes during installation or while pre-measuring, both leading to gaps through which heat and noise may pass. We, on the other hand, have 45 years’ experience of building a great reputation by hiring and training the best people. 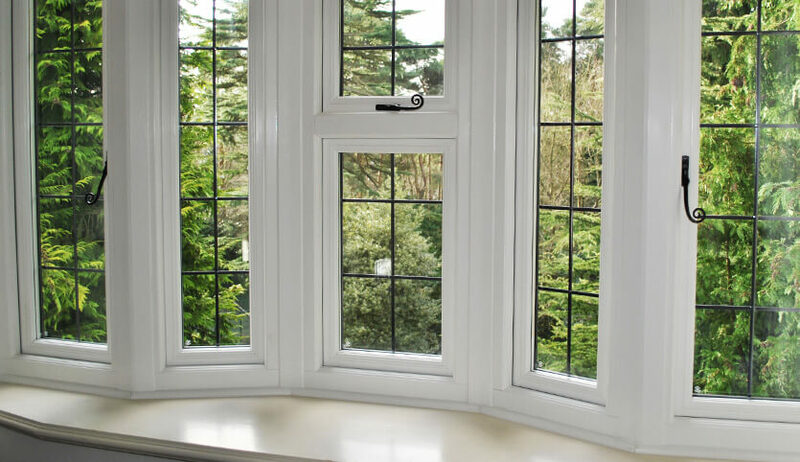 Both double and triple glazing provide additional home security, enhance energy efficiency and reduce noise pollution. But which is best for your home’s replacement windows? Double glazing is made from two high-performance panes of glass with a layer of argon gas between that is sealed with a warm edge spacer bar. Triple glazing incorporates an additional panel of glass with two argon gas filled layers, meaning it’s up to five times more effective than single glazed windows. All of our windows are A-rated for their thermal efficiency, meaning they will keep the cold from entering your home. 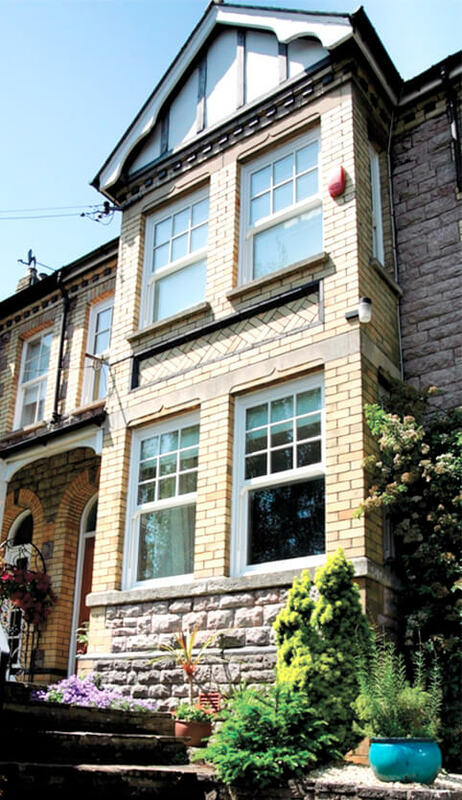 So, choosing between double and triple glazing really depends on your home’s needs. The utilisation of modern manufacturing in our high-quality double glazing provides a comfortable temperature for your home all year round. 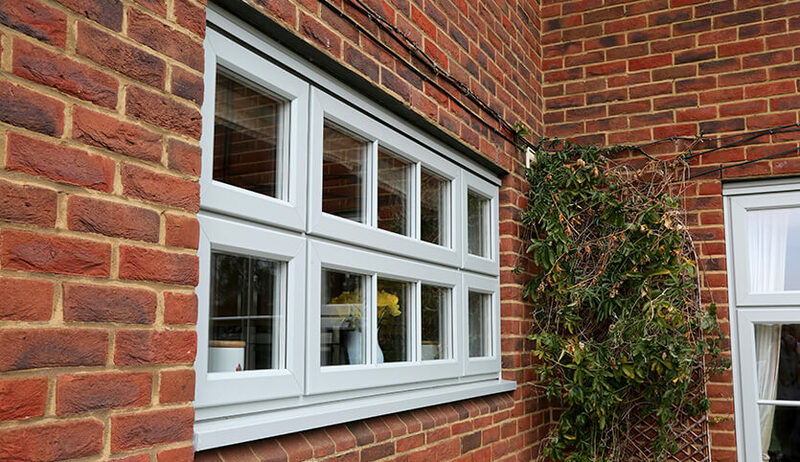 Our triple glazing boasts the lowest u-value of any glazing type, offering unparalleled levels of noise reduction, making it ideal for homes in particularly busy areas. From Reading to Slough and Windsor to Wokingham, Berkshire is a home county bursting with historic origin and architectural promise. Berkshire offers a real fusion of urban cities to picturesque towns and villages, alongside the rambling River Thames bordering its northern edge. 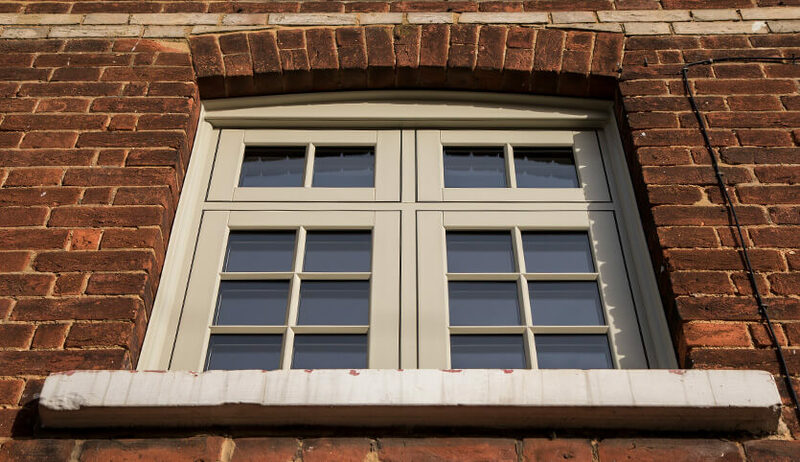 In the midst of a redevelopment renaissance, we supply a wide range of window types here; from uPVC wood effect sash windows to double-glazed timber casement windows, we have a window style to complement all Berkshire homes. From new builds to properties located in conservation areas, our bespoke range of double, triple and secondary glazed windows truly allow Berkshire homeowners to be as daring as they like! From Oxford to Banbury and Bicester to Abingdon, with the River Thames to the south, the Cotswolds to the west, the Chilterns to the east and the Midlands to the north Oxfordshire provides the ideal combination of contemporary houses and flats side by side a plethora of stunning heritage architecture. Our heritage inspired vertical sliding sash window range are the perfect option for homes looking to preserve and enhance their aesthetics, whilst our traditional flush sash windows offer a functional option for versatile modern living spaces. From Buckingham to Aylesbury and High Wycombe to Chesham, Buckinghamshire is packed full of charming ‘chocolate box’ villages that are within easy reach of London. With some of the prettiest towns and villages the UK has to offer, quaint cottages and opulent country houses appreciate the likes of our conservation-friendly, timber look windows and our double-glazed wooden bay windows. Whereas modern Buckinghamshire homes enjoy the complimentary features that our coloured uPVC and aluminium window ranges provide. From Watford to Hemel Hempstead and Stevenage to St. Albans, Hertfordshire is a medieval country with deep-set agricultural roots. With a high volume of intact medieval and Tudor-era buildings, multiple casement windows, transom windows, diamond leaded glass panel effects and bay windows for period homes are highly fashionable in this region. Conservation grade uPVC windows and traditional sliding sash windows are also popular with the many homes that fall within Hertfordshire conservation areas, especially St Albans which boasts many elegant listed Georgian townhouses. From Southend-on-Sea to Colchester and Chelmsford to Basildon, with such a wide range of architectural property eras lining the streets of Essex we’re experiencing a noticeable increase of enquiries interested in upgrading their double glazing to triple glazing. Virtually paying for itself through its exceptional heat-loss repelling qualities, more and more Essex homeowners are looking to actively reduce their CO2 emissions whilst saving money on energy bills by proactively installing triple glazed windows. A true county of contrasts, with over 14,000 listed buildings our double glazed heritage uPVC sash windows and double glazed bespoke windows reign supreme here.